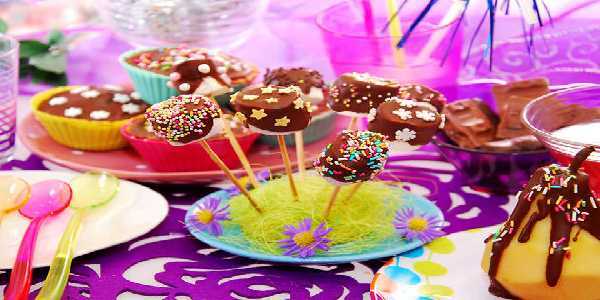 Today it is a common trend to come up with an idea for the birthday party. 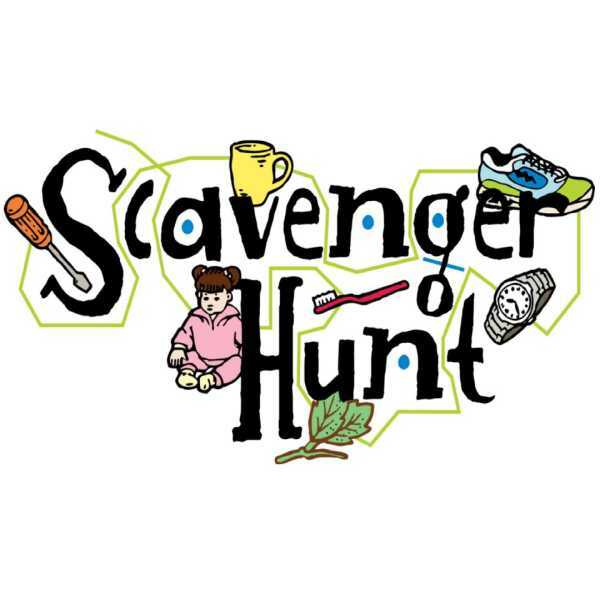 The theme can be based on your kid’s interest and likings. The invitations, decorations and other things are done based on the theme of the birthday. Some of the common themes are sports theme, beach theme, animal adventure, dinosaur bash, etc. These themes make the birthday party interesting and exciting. 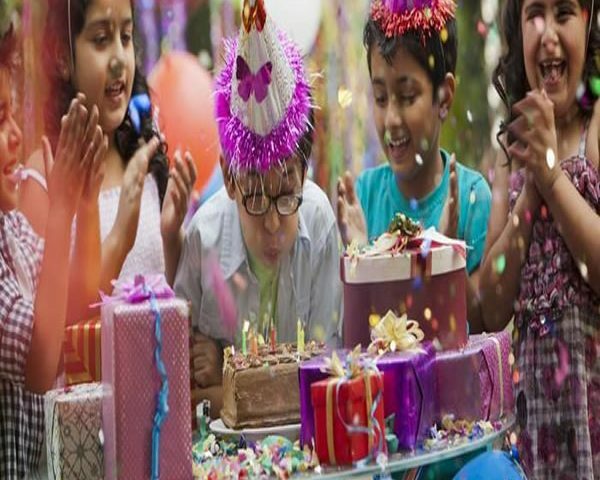 Decide on the guests who you wish to invite for your kid’s birthday. You can ask your kid to prepare the list of friends for the party. It is better to prepare the invitation on your own so that it would set the mood of the party. You can get your child involved in preparing the birthday party invitation. Make sure that you design the template of the invitation based on the theme decided for the birthday party. This is one of the essential things that you should do when you plan for your kid’s birthday party. It is based on your personal preference whether to celebrate the birthday in your house or a private party hall. 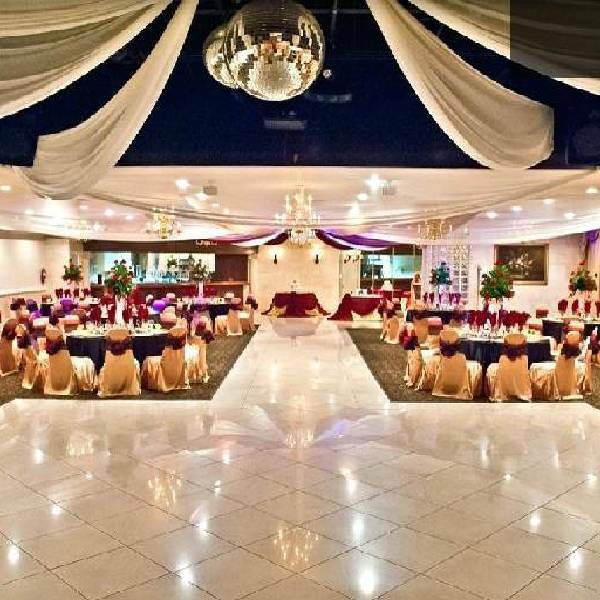 Budget plays a crucial role in deciding with the venue. You can arrange for a party in your garden space or your local park area. There are several kid-friendly restaurants which allow for celebrating your kid’s birthday. You must be prepared to entertain your kid’s friends and their parents during the birthday party. They must be enjoying the party with various fun activities. 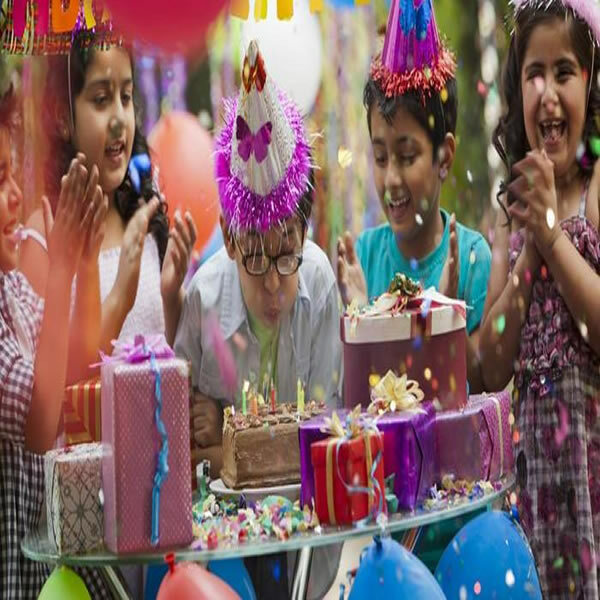 You can get ideas online on several fun events to be conducted during the birthday party. Plan the gifts to be offered for people participating in the fun activities. The fun games make your kids, and the guests feel happy, and it adds up to the mood of the event. You have to choose the menu based on the guests. Go for kid-friendly snacks like cookies, cakes, juices, French fries, ice creams, etc. You must also include food items for adults. Plan for a buffet dinner as it would be easy for you to manage the guests. It is not right to spend a lot on your kid’s birthday. It is your kid’s birthday, and your kid would demand a luxury party. Plan for a decent and simple party and this would make your child happy. Do things by yourself, and this would reduce the cost of the birthday celebration. You must be prepared to manage things when certain things do not happen in the way you planned. Your kids and their friends can get hurt so be ready with a medical kit. Be prepared to manage the power cuts. 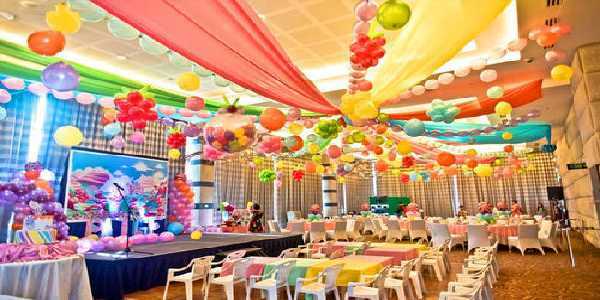 The above are the things you must consider when planning for a birthday party. A famous personality said, “today’s children are future pillars of the nation”. Good children can make a country and world a better place. We as adults should take immense responsibility in bringing up our kids in a proper way. Sadly, most kids are addicted to mobile phones, electronic gadgets, and other unhealthy things. We should teach our kids to spend their time in a healthy way that can exercise their mind and physical body. This is the reason why we like to promote and share DIY kid activities among the parents and childcare personals. We love DIY kid activity ideas, which are very innovative, engaging and helpful. 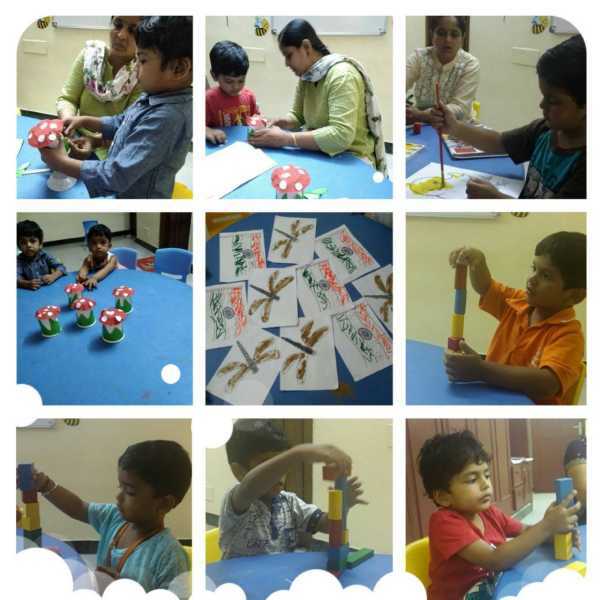 Our objective is to make kids take part in various physical and mental activities in a group and community. Activities can help strengthen the bond and understanding between the kids and their parents. Doing activities with friends and other kids can help them to improve their team skills, compassion and to understand the realities of the world. We invite you and everyone to share the DIY activity ideas with us. Your ideas can help us do to create better citizens of tomorrow. We also request to go through our DIY kid activities. Sharing the knowledge is one of the best ways to develop the human society. So, request you share your DIY activity ideas and help improve the country and nation.